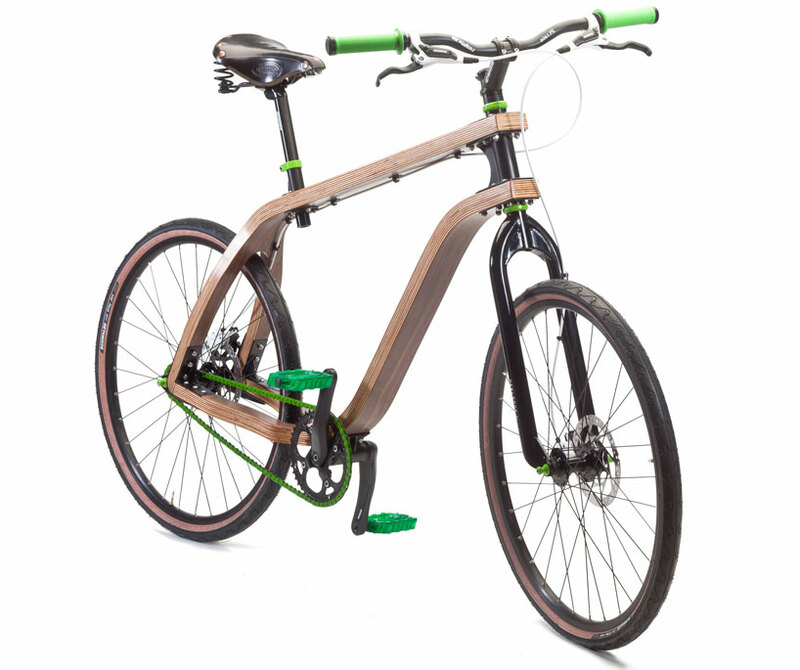 Stanisław Płoski created the 'bonobo', a shaped (bent) plywood bicycle. Perfect for the eurban commute. Predicting the inevitable swapping out of carbon, aluminium and steel, for more environment friendly and carbon sequestering natural fibres. Careful of the offgassing glue tho... more.